Provide comfort for the family of George Nicholas VII with a meaningful gesture of sympathy. George Nicholas VII, age 89, of Beavercreek, Ohio, passed away on January 11th, 2019. George was born to Henry Thompson Nicholas and Elizabeth Lucina (née Van Dusen), on December 14th, 1929, in Malvern, Arkansas. He graduated from the Hill School in 1948, an all boys preparatory school in Pennsylvania, after which he enlisted in the Army and served in Germany in the Big Red One, army of occupation. After the war he received a degree and masters in electrical engineering from the University of Cincinnati, with which he carved his professional career at WPAFB and later the Pentagon. He is survived by his wife of 49 years Jeannette Pauline Nicholas (née Wolfe), his daughters Janine Colette (spouse of Daniel Coker), Nancy Elizabeth Nicholas, Jennifer Elizabeth (spouse of Mikel Jeri Pardun, deceased), and his son George Nicholas VIII (spouse of Christine Michelle). He also leaves to cherish his memory one sibling, his sister Elizabeth Padin (née Nicholas), and his grand children Carissa Danielle Coker, Krista Maria Coker, Marissa Jean Pardun, and Mikel Jeri Pardun II. He was preceded in death by his brother Henry Thompson Nicholas II, and his daughter Julie Ann Nicholas. As can be corroborated by his professional contemporaries, George was a “super star” electrical engineer of exceptional skill, bypassing the Branch Chief position to serve as Deputy Director of the Electronic Warfare Division. He later become Assistant Director of Electronic Warfare in the Pentagon under the Reagan administration, leading a team that developed the stealth technology in the B2 bomber. He retired from the government in 1987, transitioning to consulting for various EW companies until 2000. With his tall imposing physique, deep commanding voice, and endearing charisma, his friends, colleagues, and family knew him affectionately as Mister EW, King George, the Big Boomer, and in later years as The Last Great American. A friend of his has commented, “George enjoyed a fine cigar, fine food and quality Cognac”. When not with cocktail and cigar in hand, he truly loved the game of golf, and was part of the AOC Golf League. George was also an active member of his church; he was an elder and chairman of the building committee of Kirkmont Presbyterian Church, and sang in the choir. His mind was never at rest and often filled legal tablets with mathematical theorems and arguments that were percolating in his head, even while dining out with family at fine restaurants. 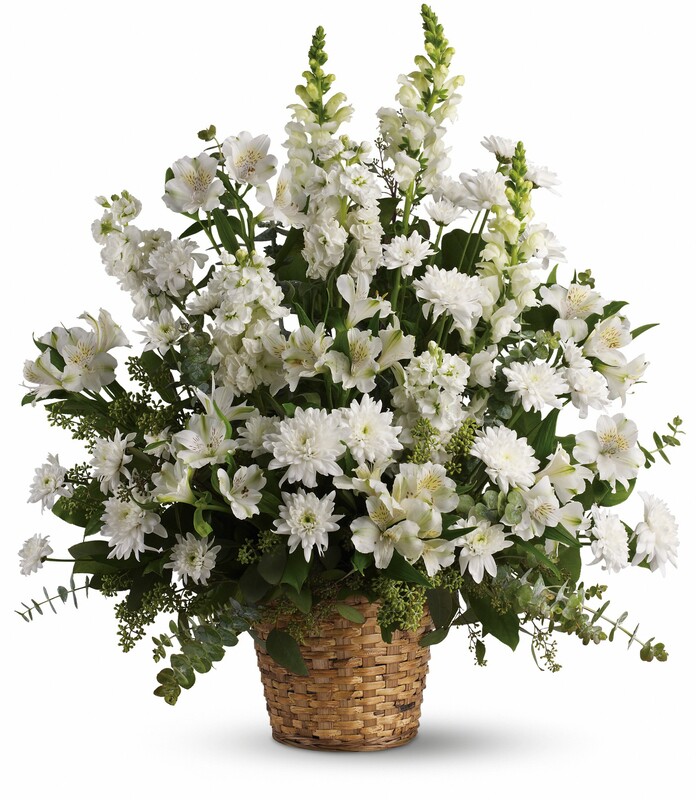 To send flowers in memory of George Nicholas VII, please visit our Heartfelt Sympathies Store. Carter and Stacy Click sent flowers to the family of George Nicholas VII. From our hearts to yours. We love you and are so sad for your loss. Our prayers are with you. Carter and Stacy Click purchased flowers for the family of George Nicholas VII.